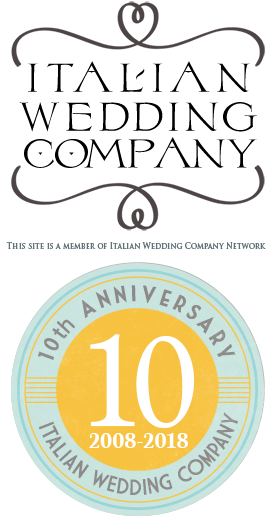 Italian Lakes Wedding is proud to announce that few days ago Raffaello Mazzoleni, member of our team, was awarded with an important worldwide prize. WPJA (Wedding Photo Journalist Association) decided to assign our photographer the important acknowledgment of photojournalist, a qualification that not every Italian Photographer has. WPJA is an association located in Madison, Connecticut, USA: it was founded to support the excellence of wedding reportage photography and it is worldwide recognized as a guaranty of professionalism. In order to receive this important qualification each photographer has to give an exam, WPJA judging commission evaluate characteristic and qualification of the photographer web-site’s pictures. WPJA will examine the quality of the pictures, the lack of manipulation and the spontaneous and real nature of them. After that WPJA will be able to give to the author the qualification of “Photojournalist”. Wedding photojournalism is just telling with images events of the day: without forcing or faking poses, but in a natural and spontaneous way, just like they happened. In this sense Raffaello Mazzoleni is a real forerunner: his images are lots of little stolen shots taken with experience and delicacy. His photos catch joy, emotions, deep sights, and sometimes even funny expression! In just few words: a wedding told in a realistic and authentic way, far from old fashioned styles and schemes that lots of Italian photographer are still using. Please have a look to the wonderful Raffaello Mazzoleni wedding photojournalism photo gallery. 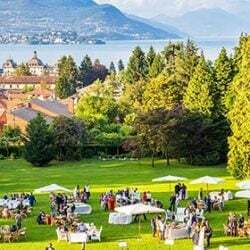 Italian Lakes Wedding Team really want to express to Raffaello Mazzoleni its wishes for the great goal achieved, good luck and lots of Real Weddings! Congratulations to Raffaello Mazzoleni, it is great honour to get WPJA award for a photographer. 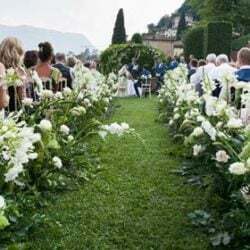 I think it is also a good motivation work for all Italian Lake Wedding team. 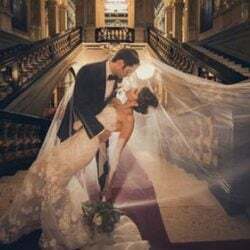 Photos of wedding in photo gallery have some great joy, emotions and stolen moments.